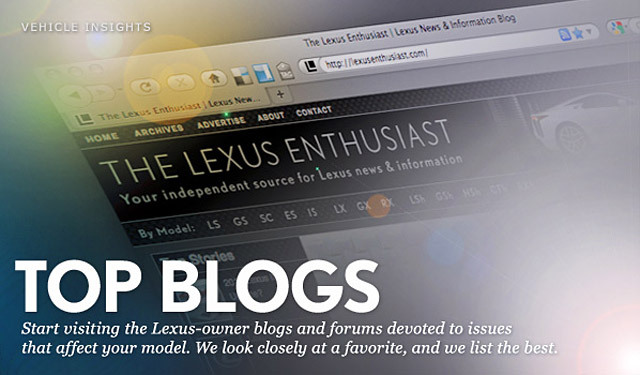 [The Lexus Enthusiast]’s key service is to continually aggregate the sea of information out there about Lexus models—your model, or the model you’d like to make your own. By his own admission, site editor Kevin R.E. Watts sifts through a thousand links a day—documents, images, videos—that he finds via searches, those aforementioned forums, and, increasingly, the passionate community that has built up around his site. It feels strange linking to an article featuring my quotes, but it gives an insight into how & why I run this site. There’s some big news coming up as well, which I can not wait to share — exciting times ahead. lexi: Well done Krew! Simply the best... just wondering if LEXUS really read our comments here? ?